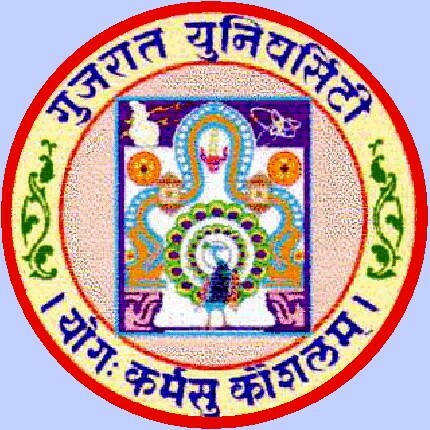 Gujarat University BA Sem 5 Result July 2014 : Friends, the Gujarat University Examination Department has released result of B.A Semester 5 Exam which was held in the month of July 2014. You can check your Gujarat University Result form official website http://www.gujaratuniversity.org.in or form below link provided by www.Gujinfo.com. All the Best.